It’s difficult to find a snack as good as potato chips – crispy, crunchy and tasty to accompany your movie time or when you’re working to a deadline. However, we know that chips aren’t exactly good for your health. 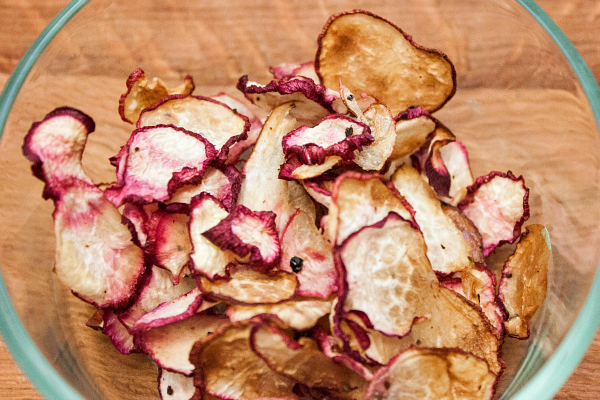 Luckily, there are a lot of alternatives to potato chips – ones as crunchy and delicious, too! Here are the recipes for potato chips alternatives. With low carb and no added sugar, you couldn’t go wrong with these chips. These crackers make a great crowd-pleaser – perfect as a party snack or even just to accompany your afternoon TV time. With natural spices, these chips could be a great choice if you opt for something sweet instead. You can also try this recipe with pear. Baked instead of fried – what more could you ask for? You can also customize the spices to your liking. Mixed with the goodness of coconut oil, these chips make a great snack for everyone. Cook them longer for extra crisp! Don’t forget to remove the pulp before cutting the pumpkin up. In the world of sausage rolls and mini beef burger sliders, there does not seem to be a lot of vegetarian party dishes. However, there are actually an abundance of vegetarian dishes that are great for parties and entertaining. Here are a few recipes that are sure to please your vegetarian friends… and maybe, your non-vegetarian friends, too. 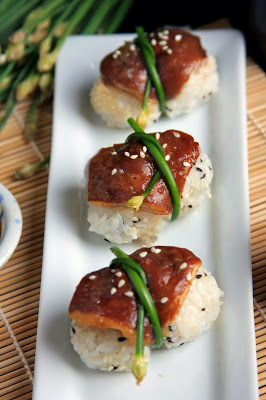 A spin to Japanese sushi that is bite-size and tasty. Finally, a wellington that you can enjoy without guilt. Packed with proteins from the nuts, this one is sure to keep you satiated for a while. Dip it with baguette or carrot sticks – a surefire way to start a party in your mouth. A modification of the traditional pork steam bun recipe, the BBQ Mushroom Steamed Buns is sweet enough to make you grab for more. Imagine Mediterranean salad, but in a roll. Add tofu or tempeh if you want more protein on the inside. Easy and quick to make, even your non-vegetarian friends would not stop munching on this. Quinoa is the latest health food craze in town – and for a good reason, too. It is gluten-free grain; a good source of carbohydrates that packs a lot of nutrition, including fibre, magnesium, folate, iron and zinc. But how can you cook them? 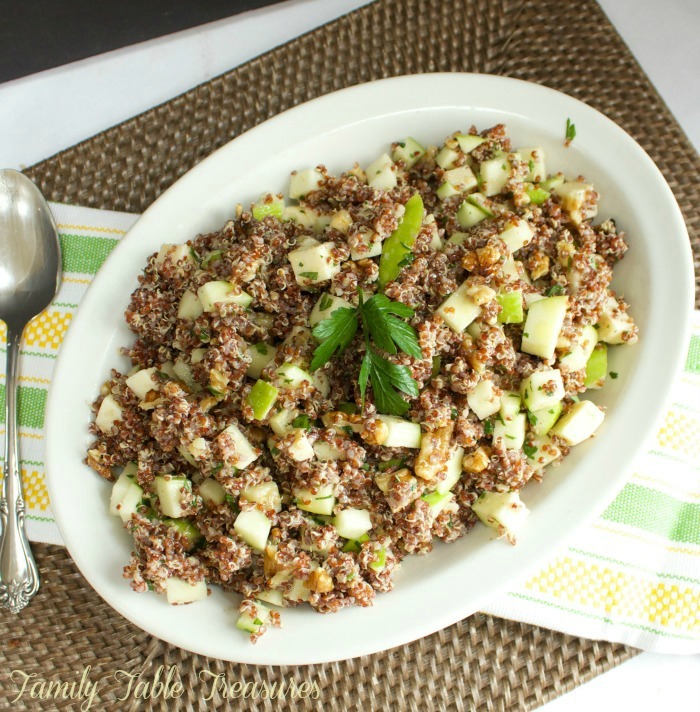 Here are a few quinoa salad recipes that are sure to power you up throughout the day! 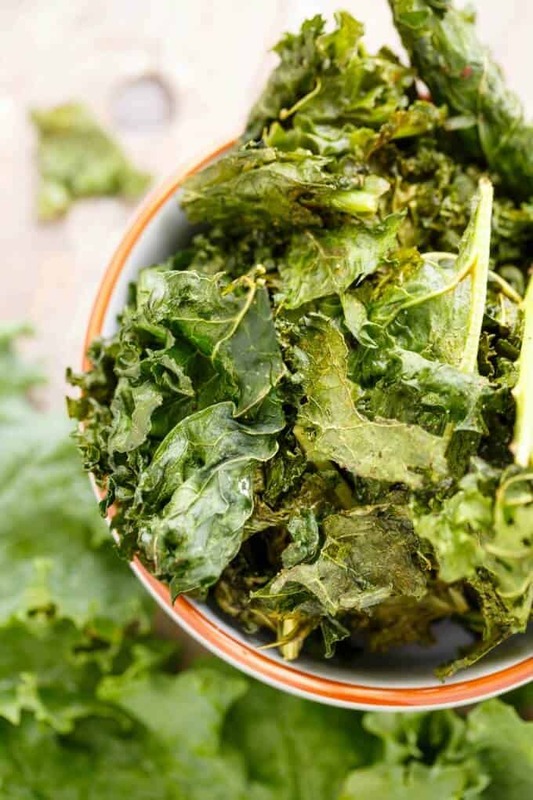 This recipe proves that green food can be tasty, too. Mix in quinoa with asparagus, peas, chopped avocados and lemon-olive oil dressing, and you got yourself a tasty bowl of superfood! 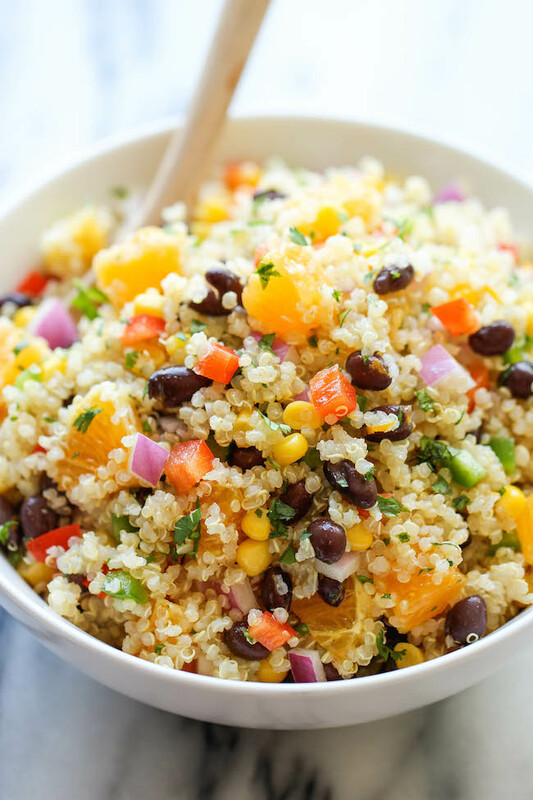 With this salad, you can get protein from the beans, fibres from the quinoa and refreshing taste from the orange vinaigrette – what more could you ask for? The crunchy texture of this salad will make you come back for more. All the goodness of quinoa, combined with extra vitamin C from strawberries and vitamin A from spinach – a perfect healthy lunch for you. 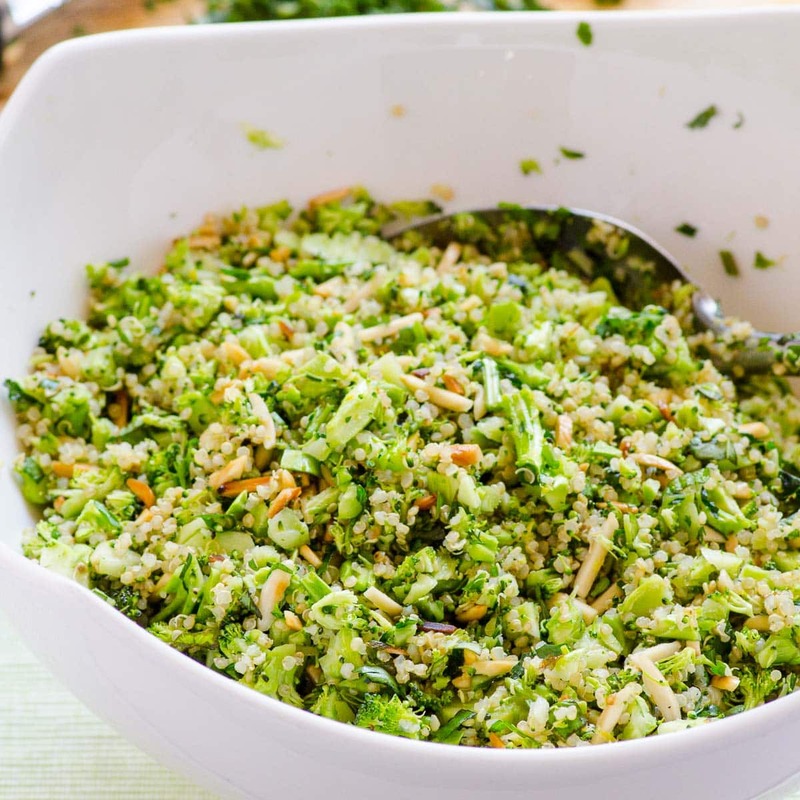 Full of herbs and all-green ingredients, this salad could fill you up despite its low calories. Featuring cranberries, spinach and sweet onion, this salad is as colourful as it is tasty. These are the recipes for quinoa power salads. How would you prepare quinoa for lunch tomorrow? Muffins are really versatile – they could be a replacement for cupcakes, they serve as a fulfilling breakfast option, they could be sweet or savoury, and most importantly, they could be as healthy as you make them to be. Here are a few recipes that you could try! Carrot cake for breakfast? Don’t mind if I do! Not only is it full of healthy fat sources and fibrous grains, but you can also make the vegan and gluten-free version if you want! 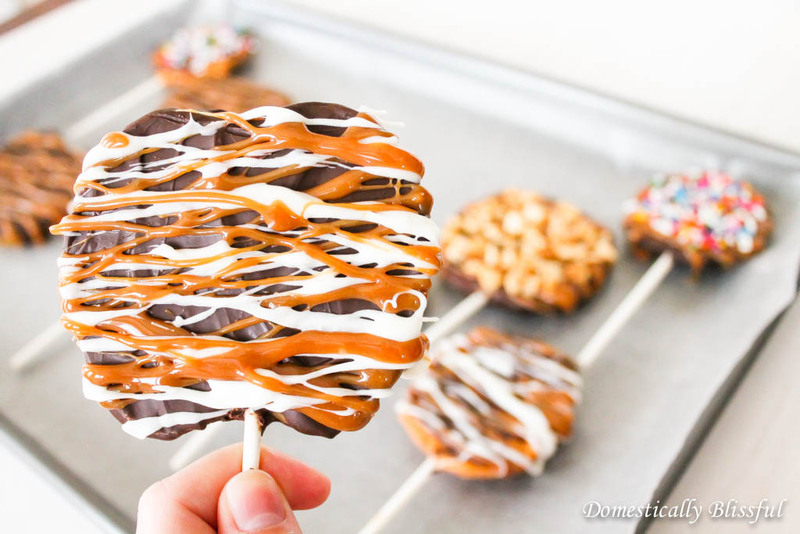 Check out the recipe here. 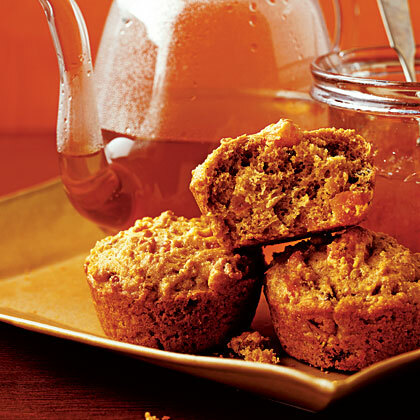 Oatmeal could be pretty bland, but what if you make them into a muffin? 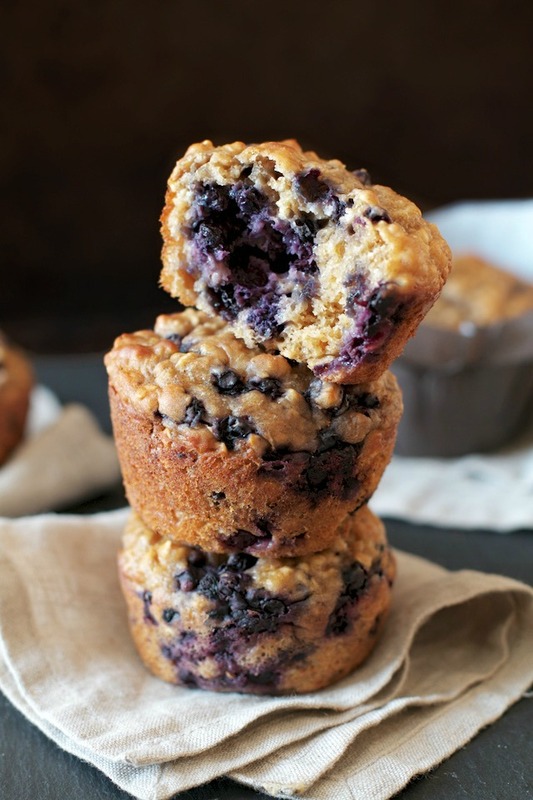 Mixed with blueberries and vanilla, this muffin could not be more exciting. Check out the recipe here. This recipe replaces flour with quinoa. 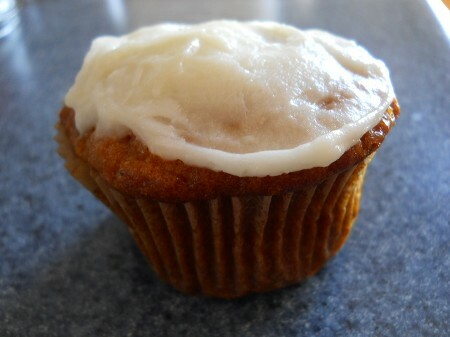 With low cholesterol and low saturated fat, this muffin is perfect to fill you up until lunchtime! Check out the recipe here. If you have any difficulty finding pumpkin, you can replace it with squash. You can also add in whey powder before mixing the dough up for more protein; or to add more flavour, top the muffin with butter or cream cheese! Check out the recipe here. 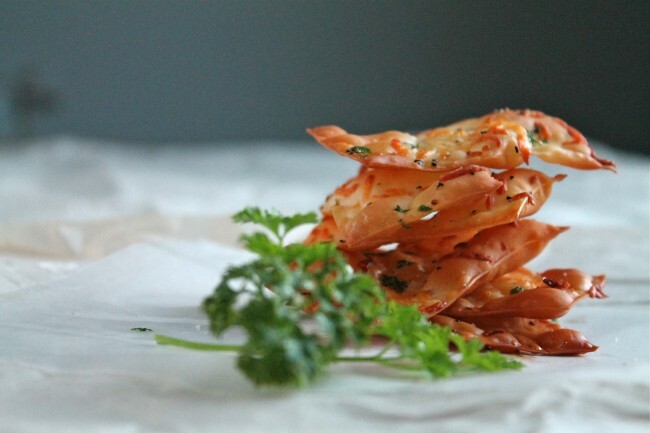 Looking for something a little more low-carb, or want something a little bit savoury? Try making this egg breakfast muffin – full of protein and very easy to make! Check out the recipe here. These are recipes for healthy muffins. What would you make in the kitchen this week?